An outdoor lover’s dream, gorgeous Tahoe Vista is the perfect place to begin exploring beautiful North Lake Tahoe. After a day of exercise, there are many ways to rest and relax to get you back into the groove. You can also explore Carnelian Bay, where many local businesses are right on the shoreline. Be sure to take advantage of the town’s many lake front restaurants for sunrise to sundown vistas of the stunning lake. Here is a handy-dandy guide to explore Tahoe Vista and Carnelian Bay in one day. 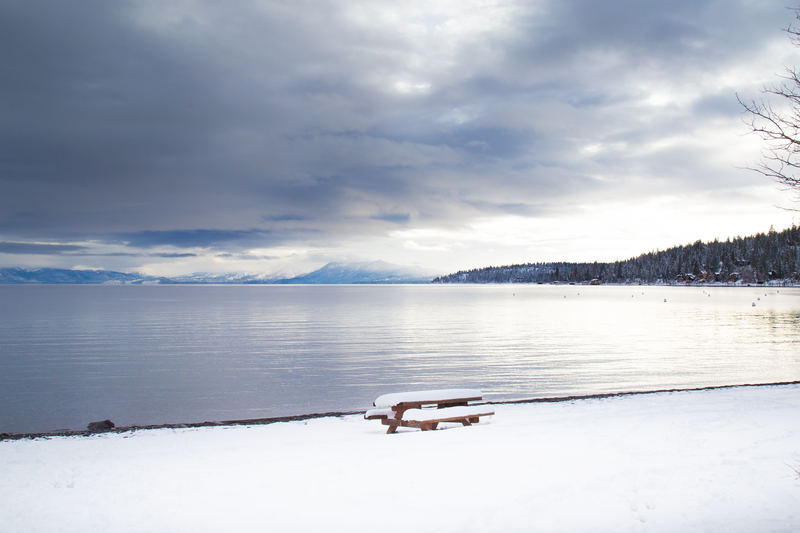 Start the day by heading over to the Tahoe Vista Recreation Area’s 800-foot beach and catching the sunrise. The northern location of the beach offers stunning views of all Lake Tahoe throughout the entire day. Looking for relaxation? The newly opened North Lake Tahoe Massage & Skin Care in Tahoe Vista is the perfect spot. Specialty services like deep tissue, hot stone and Ashiatsu Oriental Bar Therapy – “the deepest most luxurious massage in the world” – will put your body and mind to rest. After a morning massage, head over to CB’s Pizza & Grill in Carnelian Bay for some hearty fair. They use only fresh and high-quality ingredients and the restaurant is family-friendly making it the perfect lunch spot. After you fill up on lunch, head back to Tahoe Vista and find your inner chi at the Tahoe Flow Arts Studio. The studio offers yoga, aerial arts and more in a comfortable workshop environment. Be sure to register in advance to make sure your spot is saved. Finish off the day with a luxurious dinner at Gar Woods Grill & Pier in Carnelian Bay. Floor to ceiling windows offer gorgeous views of the picturesque shoreline. Enjoy an iconic Wet Woody, Gar Woods signature blended cocktail, with a romantic sunset view in the background. It’s a day you’ll never forget! The post Food, Fitness and Freaking Awesome Sights in Tahoe Vista and Carnelian Bay appeared first on Go Tahoe North.